The support given by the Social Work “La Caixa” will directly benefit 250 families of community producers of the districts of Anta, Ancahuasi and Huarocondo. These farmers mostly live in situations of extreme poverty, lack basic services, have precarious homes and small tracts of land less than 3 hectares, and are dedicated to a meager subsistence agriculture. 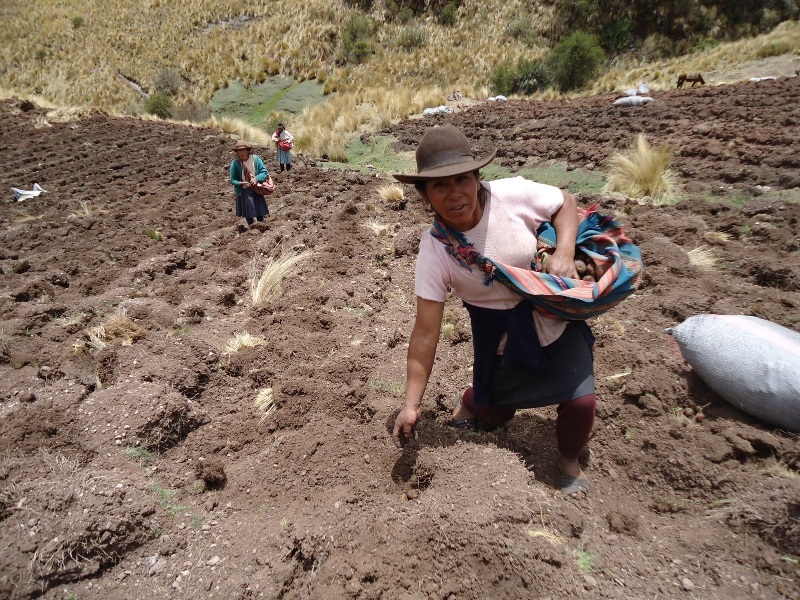 The main objetive of the project is that all families increase their level of income by 50% thanks to improvements in the productivity of the cultivation of quinoa, which will allow them to compete in local and national markets, ensuring the efficient use of natural resources, and the sustainability of production and food security for the population.